Esoteric Recordings’ imprint Cocteau Discs, dedicated to the work of BILL NELSON, are proud to announce the release of a deluxe 4 disc clamshell boxed set limited edition of the classic collection “My Secret Studio – Volume One”. 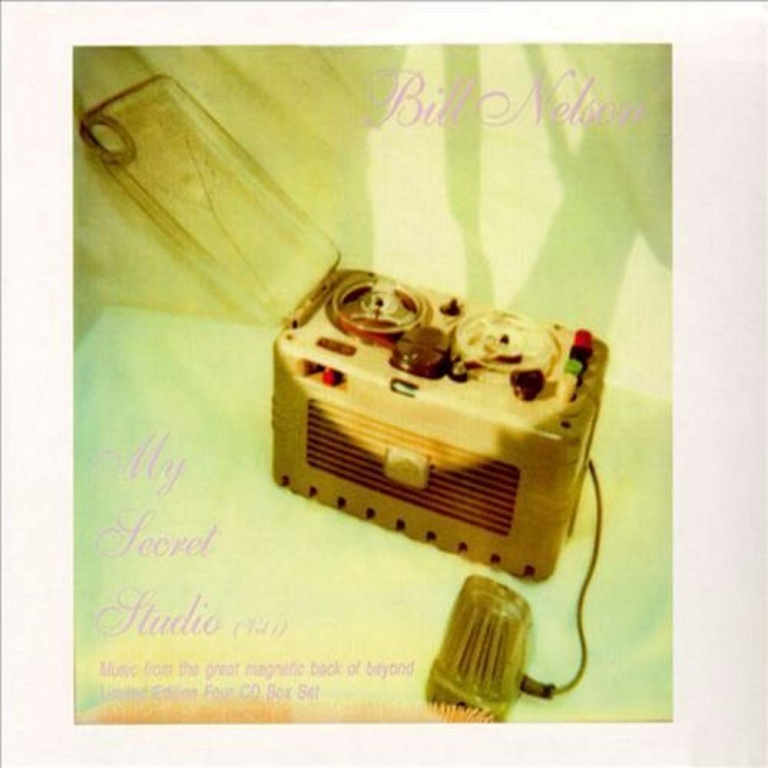 Originally issued as a limited edition release in 1995, “My Secret Studio” featured a collection of recordings made by Bill Nelson between 1988 and 1992; “Buddah Head”, “Electricity Made Us Angels”, “Deep Dream Decoder” and “Jukebox for Jet Boy”. In his notes for the original release, Bill explained the original recordings thus; “Between the years 1988 and 1992 my life underwent some severe changes…both emotional and financial. During that time I used my home studios to create sketches of songs for possible development with a potential band. The band, for various and nefarious reasons, never materialised. 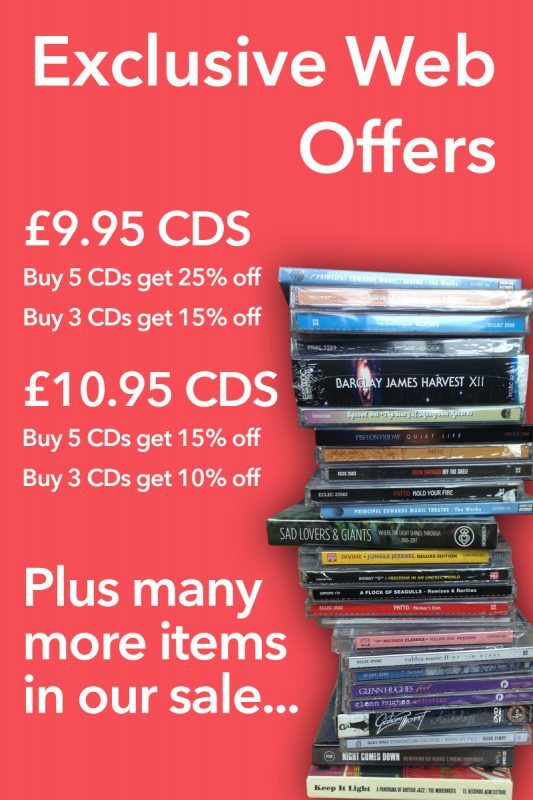 What you will hear is the raw stuff of dreams, instant song writing with a vengeance”. “My Secret Studio – Volume One” has now become a highly regarded collection of songs in the prolific discography of Bill Nelson. Long out of print, this Cocteau Discs re-mastered limited edition presents these wonderful albums once again, restoring the original artwork in the collection in a clamshell boxed set.